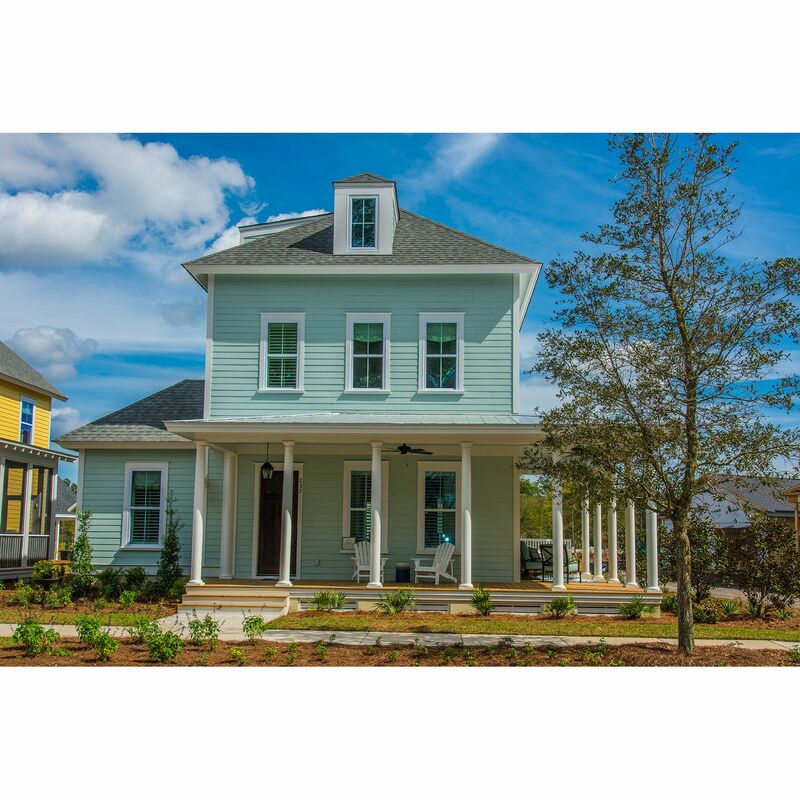 Homesite AA17Hardwood flooring throughout first floorScreened rear porchDet..
3 Bd, 2.5 Ba 2,008 sq.ft. Our Model Home is available!. This Sabal home offers an extensive list of c..
Inspiring visions of a graceful time while exceeding the expectations of to..
4 Bd, 3.5 Ba 2,814 sq.ft. The property is located at 4019 Cascades Thrust Summerville SC 29483 priced..
6 Bd, 4 Ba 3,475 sq.ft. 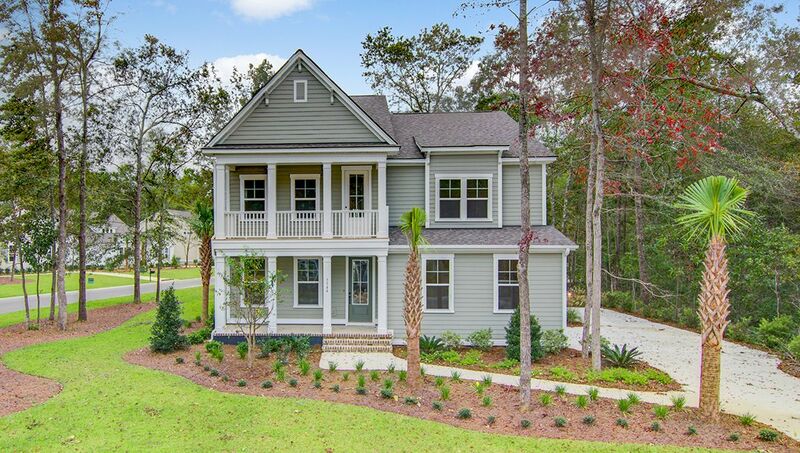 Welcome to Summit Gardens, Summerville's newest luxury Emerald Homes commun..
4 Bd, 3 Ba 2,966 sq.ft. 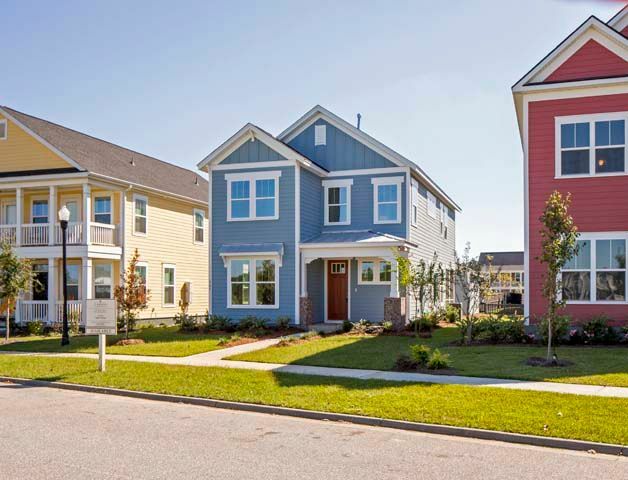 Welcome to Summit Gardens, Summerville's newest luxury home community! Each..
6 Bd, 4 Ba 3,339 sq.ft. 4 Bd, 3 Ba 3,129 sq.ft.
. Welcome to Summit Gardens, Summerville's newest luxury home community fro..
Come see this lovely 2 story, 4 bedrooms & 3.5 bath home full of stunning u..
4 Bd, 3.5 Ba 3,619 sq.ft. 5 Bd, 3.5 Ba 3,339 sq.ft. As of today, April 19, 2019 the average home price for homes for sale in Summerville is . 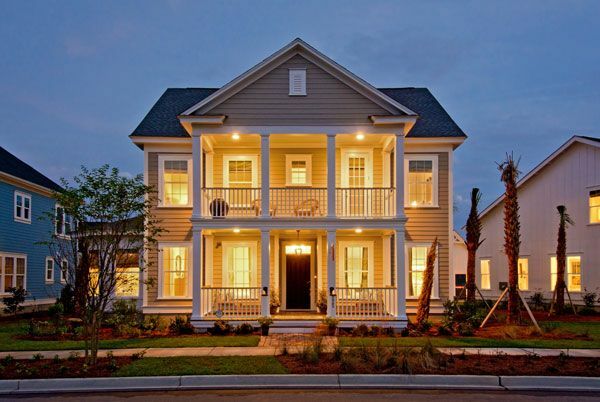 Search new homes for sale in Summerville! 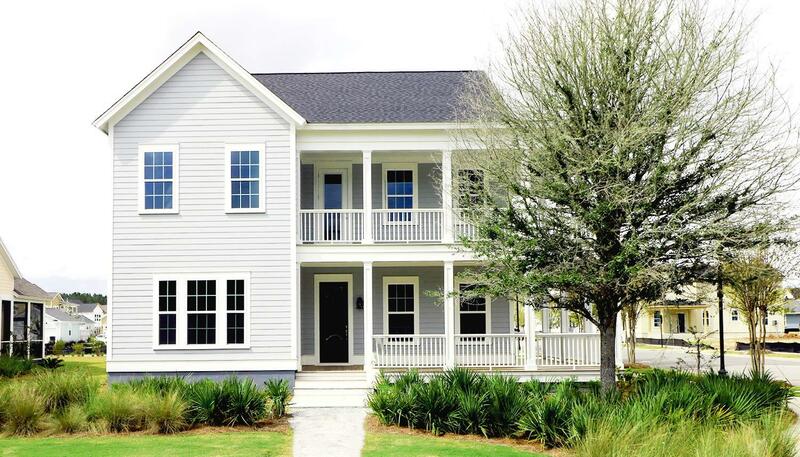 If you are looking to buy brand new homes for sale in Summerville - browse floor plans, view photos, models, and pricing. 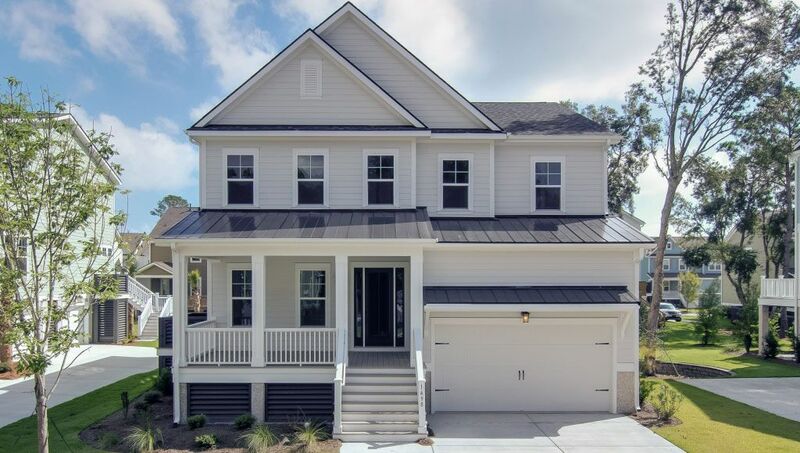 You can also see new construction homes in Summerville and request an appointment or more information about a specific new home.